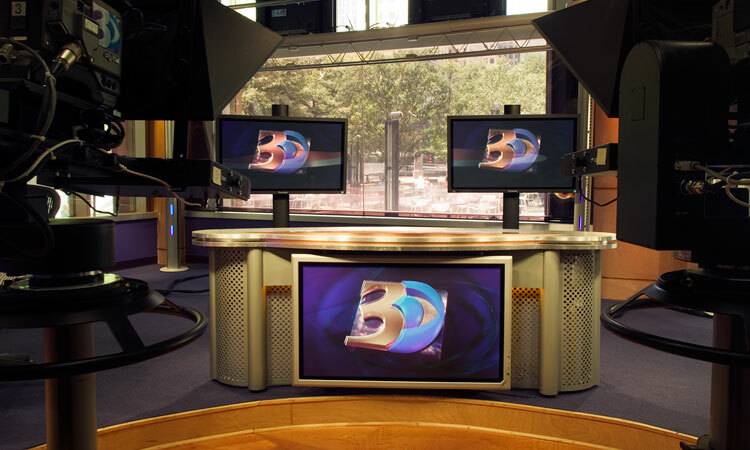 WBTV has reported on history-making events in Charlotte, NC, for more than half a century. 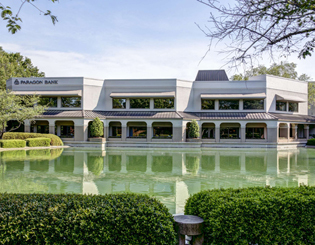 The station is also part of that history: WBTV was the first television station to sign on in the Carolinas. 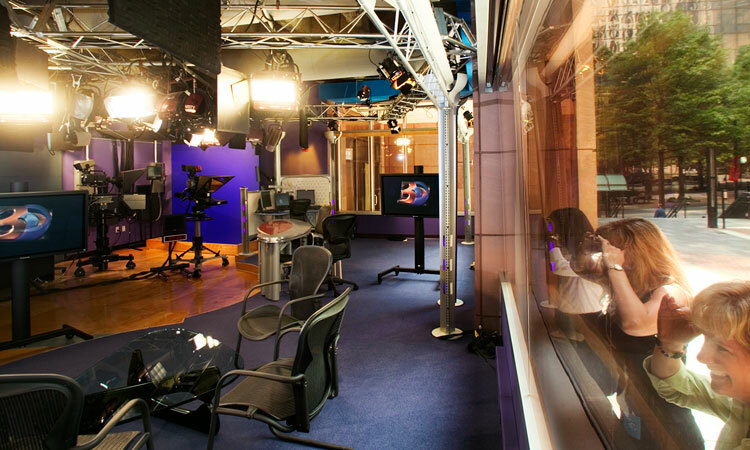 But the combination of a new uptown studio and Sweeps Week, when a station’s ratings are calculated, cried out for a little glam. 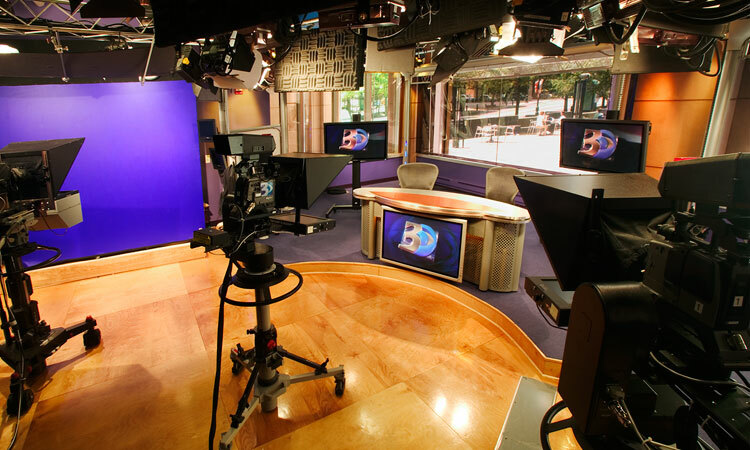 WBTV’s presence in uptown Charlotte would be historic—it would become the first station with a live Center City Studio broadcasting morning and noon from the heart of uptown. 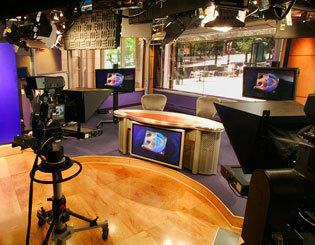 And the station wanted its physical presence there to make as strong a statement as its reputation for award-winning newscasts, professional journalists and community service. 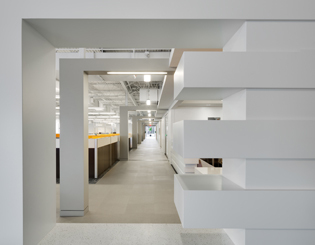 With security issues involving a high-profile uptown building, the complexity of center-city materials delivery and a deadline dictated by broadcast industry Sweeps Week, Tyler 2 brought its own reputation for professionalism to the complex project. 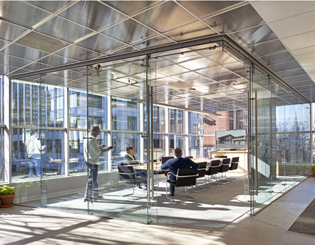 Working with architects Shook Kelley on the 2,479 sf studio in Founder’s Hall, Tyler 2 created a polished newsroom with just the right wow factor just in time for Sweeps Week, when a station’s ratings are calculated. 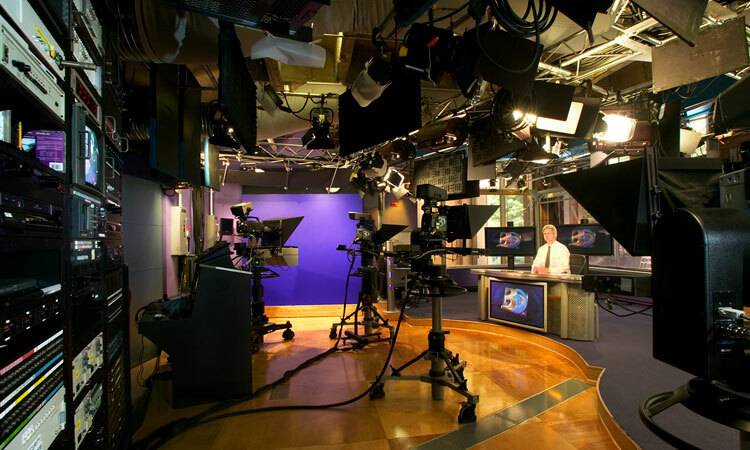 News flash: WBTV execs had such a great experience that they contracted with Tyler 2 for an additional project at WBTV’s headquarters.